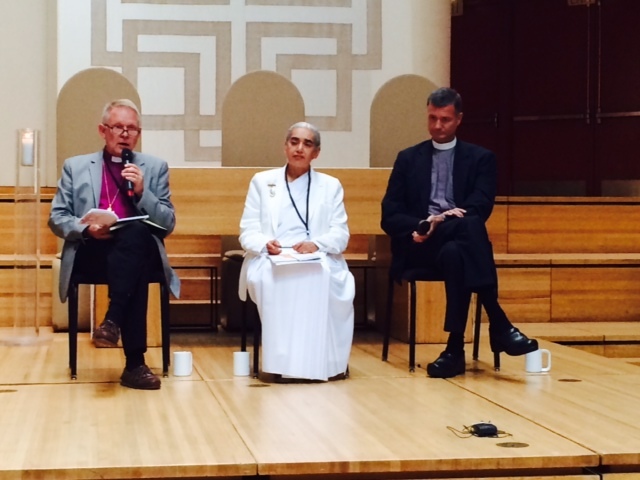 Sister Jayanti, one of thirty religious leaders at the Interfaith Summit on Climate Change in New York. 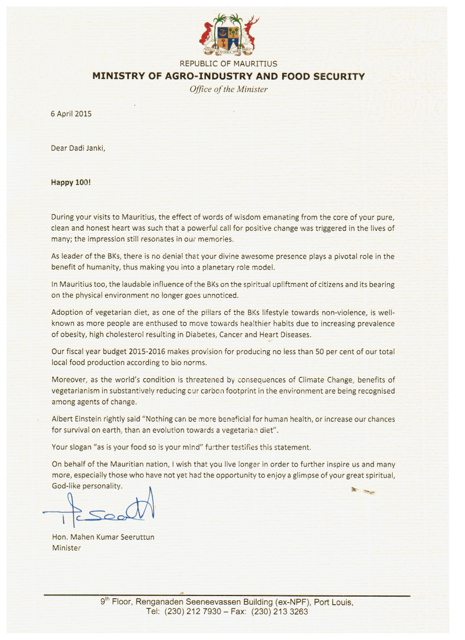 As part of a global effort to mobilize action and ambition on climate change, the United Nations Secretary-General Ban Ki-moon is organizing a Climate Summit on 23 September 2014 in New York. 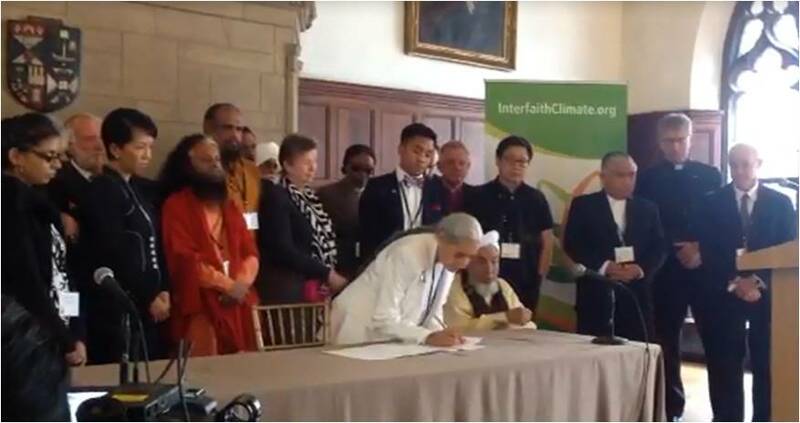 In order to highlight the specific contributions that faith traditions bring to the international climate debate, the World Council of Churches and Religions for Peace are organizing an Interfaith Summit on Climate Change, to be held in New York 21-22 September 2014. 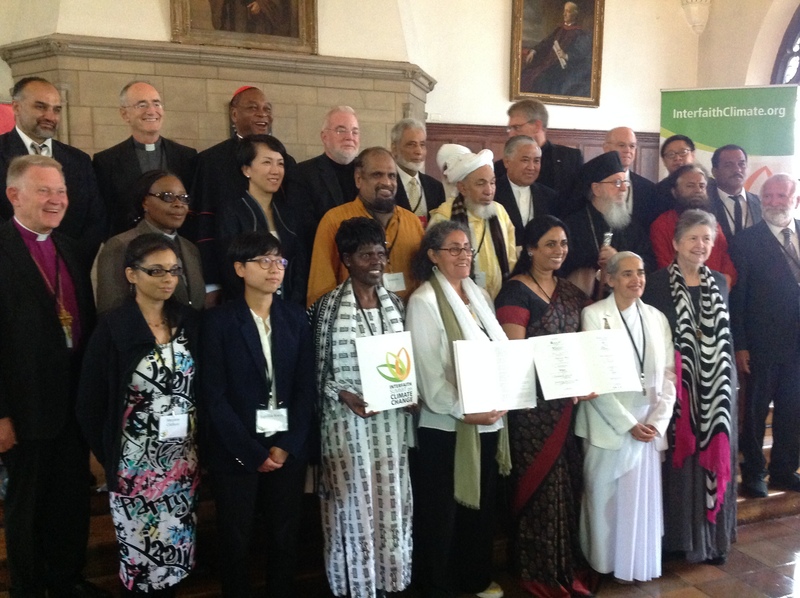 Sister Jayanti is one of the thirty invited religious leaders who have shown moral leadership, knowledge, and engagement on issues related to climate change. One of the objectives of this Interfaith Summit will be to convey the faith communities’ concerns and proposals to the Secretary General’s Climate Summit by presenting a signed declaration. During this two day summit Sister Jayanti will be part of a dialogue between Christiana Figueres (Executive Secretary of UNFCCC) and other religious leaders. She will also be part of large Multifaith Service for Religions for the Earth at the Cathedral of St John the Divine in New York City. Auspiciously, apart from this service being on the International Day of Peace (Sept 21), it is also at the same time as the Brahma Kumaris culmination of the “One Initiative”. On Monday, September 22nd she will be presenting on a panel called “Faith communities, divestment and renewable energy”. Later that evening at the Brahma Kumaris Mediation Center and Gallery sister Jayanti will be in conversation with some of the New York and UN communities speaking about “Climate Change Action: New Thinking Creates New Realities,” expanding the climate change conversation to include the inner spiritual dimension. Supporting Sister Jayanti will also be a small delegation of BK UN representatives.